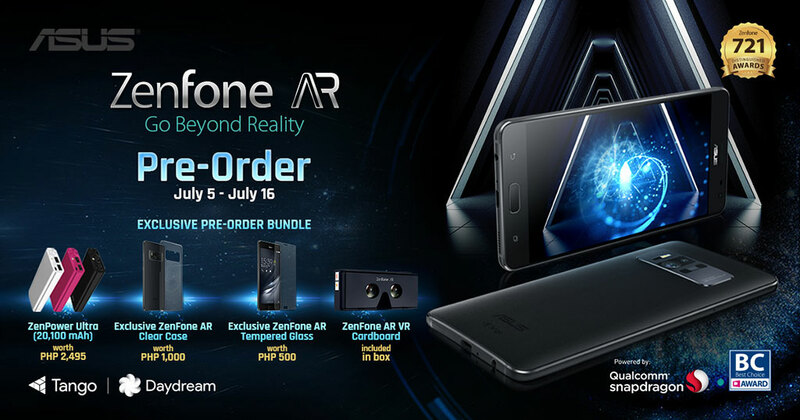 ASUS Philippines recently launched the Zenfone AR, the world’s first Tango-enabled and Daydream-ready smartphone with 8GB of RAM, through a 48-hour hackathon event, dubbed as the “Zenfone AR: A New Reality Hackathon”, held last June 22 to 24 in Whitespace Manila in Makati City. 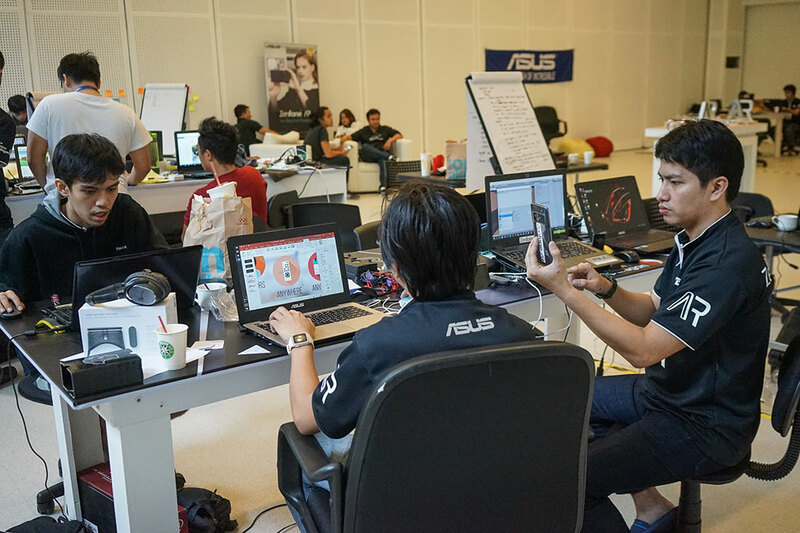 In line with its commitment to search for the incredible, ASUS together with VR Philippines, a community of virtual reality developers and enthusiasts who promote the advancement of VR technology in the Philippines, and key industry partners from the private and government sector, collaborated to organize a one-of-a-kind hackathon event that aims to develop Augmented Reality (AR) and Virtual Reality (VR) applications that benefits the lives of Filipinos and address challenges through the power of AR and VR. For a chance to win PHP100,000.00 and undergo an exclusive immersion at ASUS Headquarters in Taiwan, six (6) teams were chosen as finalists from different parts of the country. The six finalists were: Team ARBotics from Quezon City, Team Studio 3 from Makati City, Team ImagineAR also from Quezon City, Team MB from De La Salle University in Taft, Team Semicolon STI Global City, and Team Dark Fire from Cebu City. 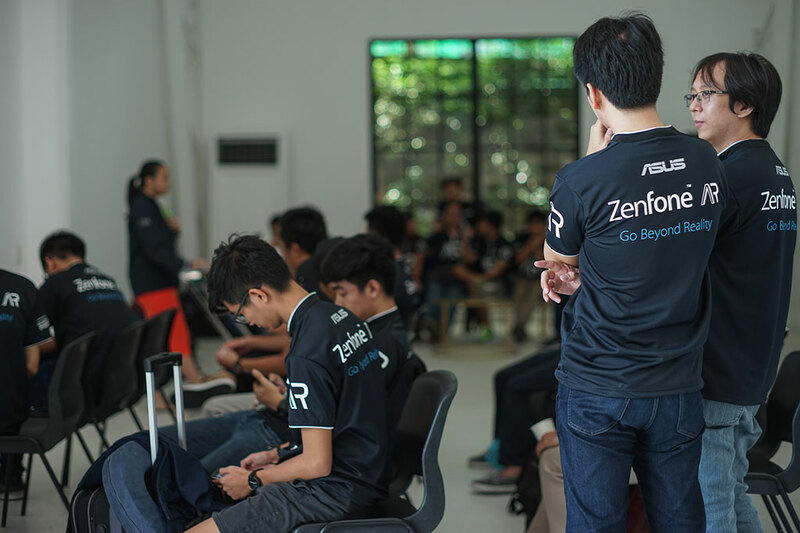 Media guests, Zenfans, private and government sector members and as well as various IT movers-and-shakers arrived on the final day of the Zenfone AR: A New Reality Hackathon, last June 24. 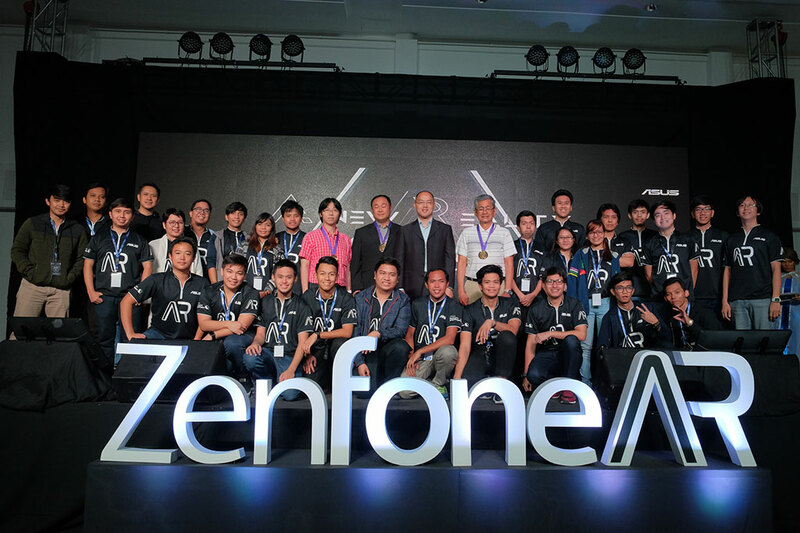 Attendees during this day did not only celebrate the arrival of the much-anticipated arrival of the Zenfone AR in the Philippines but also reveled in the brilliance each team displayed through the applications they made over the span of over just 48 hours, which they had the pleasure of experiencing during the second half of the evening. The panel of judges was composed of individuals who were well-versed in their fields and already utilized augmented reality and virtual reality in their respective areas of expertise starting from the Head of Membership for GDAP, Mr. Solon Chen, Vice President for Digital Marketing Strategy for PLDT Enterprise and International Carrier Business, Mr. Carlo Ople, from the Marketing Lead for the SEA Region of Qualcomm, Mr. Dominukus Susanto, and the Undersecretary for Management and Operations of DICT, USEC. Monchito Ibrahim. ASUS Philippines’ very own Country Manager, Mr. George Su, who sat as the Chairman of the judges during the hackathon event. Team ARBotics, a group of UP Diliman Students and Haraya VR/Diwata-1 engineers from Quezon City and Navotas City. 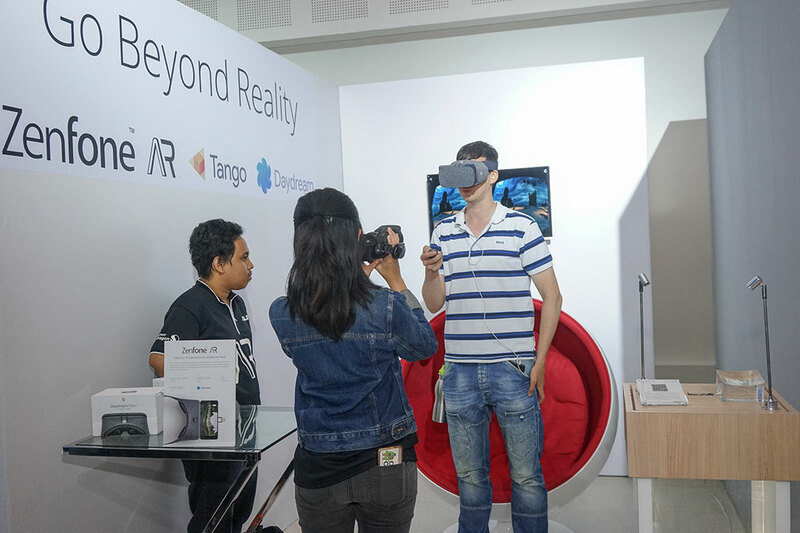 The team was led by the former Diwata-1 developer, Juan Paolo Espiritu, and won the 1st place by showcasing a virtual reality application that aims to solve IT-Telco and medical issues through their application called “AR/ER”. ARBotics developed the application for on-the-go medical practitioners who would need access to a body scanner, in the event of an unforeseen accident. They were awarded not only the PHP 100,000.00 cash prize but also the 5-day exclusive immersion in ASUS Taiwan, under the Research and Development AMAX department, slated for October 2017.